You know it’s time for a change—a pay bump and a position where you feel more like an actual professional—but you’re not quite ready to commit to pursuing one career over another. That’s okay. There are still some things you can be doing to invest in your future right now. 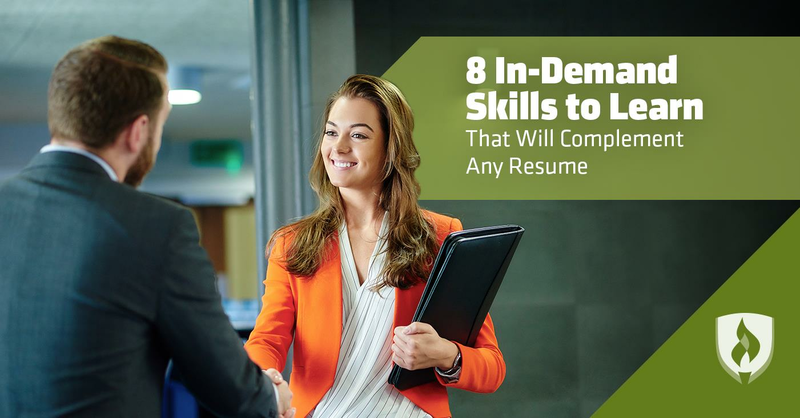 There are plenty of skills to learn and implement into your life that may help you when you’re finally ready to apply for that new job or join that program. Take a look at what these employers, business leaders, resume professionals and more are saying about skills to learn that will help you grow and complement your future resume. “Future professionals—no matter the field they are entering—need to focus on soft skills that are easily transferable to any position,” says Rothbauer-Wanish, owner of Feather Communications. Take a look at these four “soft” skills that can help you grow as a person and bolster your resume for nearly any career. “Recruiters and hiring managers consistently seek those employees who can relate well to a variety of co-workers, partner with customers, establish ongoing relationships and demonstrate exceptional communication skills,” says Rothbauer-Wanish. No matter the career you pursue, it’s a safe bet that you’ll end up working with others. This doesn’t mean you have to be best friends with everyone you interact with, but the ability to understand and relate with others is an important foundational skill. Communication skills – both written and oral – are also desirable traits among potential employees. Every career requires communication. Whether it’s responding to client emails, collaborating with teammates or presenting in front of team leads, the ability to communicate clearly and concisely is an important skill to possess and refine. If you’re looking to improve your communication ability—organizations like Toastmasters are a great way to get yourself into form. Critical-thinking ability is a universally useful skill—practically every job requires you to evaluate situations and make decisions that might not always have a clear right answer. The ability to weigh evidence and project potential outcomes will play a key role in your ability to perform well in nearly any role—whether it’s as a nurse or financial advisor. While this ability isn’t something that can be honed with the snap of your fingers, there are strategies you can employ to refine your critical-thinking skills over time. Adaptability is important to both small and large companies, says James Kemper, president of W.H. Meanor & Associates. Obviously, when it comes to your future resume, you’ll need industry-specific skills to jump out at those reading it. But in the for now, as you figure out what you really want to do, why not work on some “hard skills” that will look good on a nearly every resume and likely play some part in your future career. Prasad uses the example of an HTML newsletter or email in need of edits or a website that could use a little tweaking. Knowing some codes in these areas can easily be put to good use. Additionally, coding skills can be used to automate simple repetitive tasks—which can be a huge time saver. 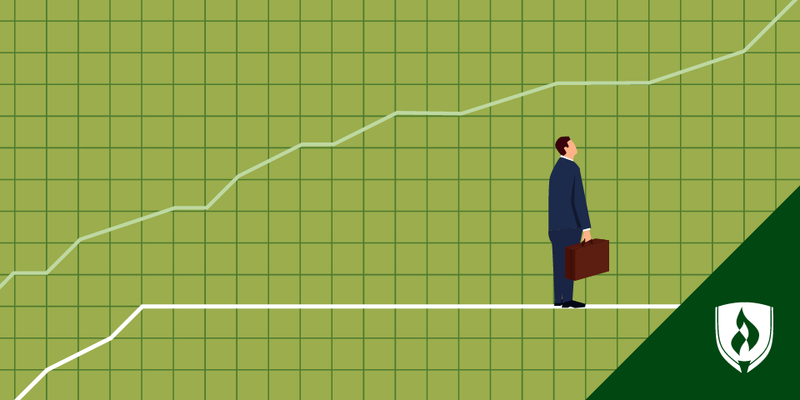 While not every job in the world will require a deep statistical analysis of data, being able to identify trends and interpret changes in data can help you make informed decisions. Gaining software skills within your area of study or industry can be helpful skills for your future career and a great way to pad your resume. 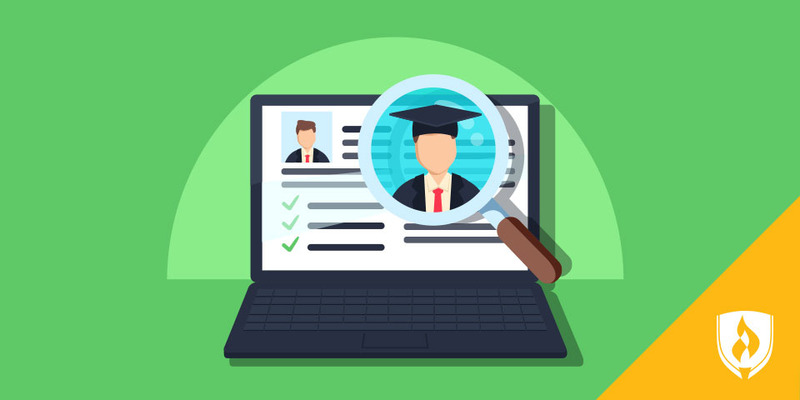 “If you want to obtain a job in accounting, get training in accounting software packages; if you want to get into HR learn as many Human Resources Information System (HRIS) software packages as possible,” says Dawn Boyer, Ph.D., author and consultant. The ability to set and adhere to a budget is a versatile and valuable skill. While the benefits of being able to manage a budget are much more obvious for business-related careers, there’s still good reason to develop budgeting skills. For one, budgeting is a great skill for your personal life. But beyond that, even careers that have very little to do with business or money management have the potential for you to reach a management position that may require careful management of finances.